These are two full page ads that I have got published in Veckorevyn and Nöjesguiden. 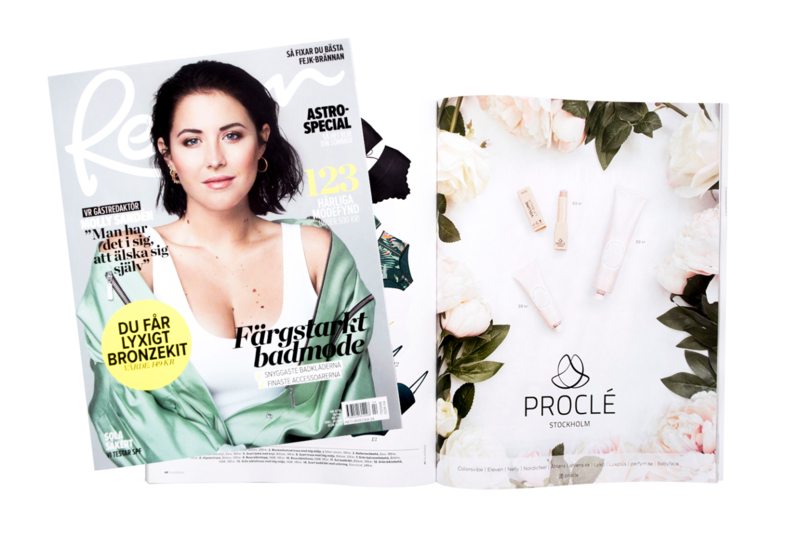 A full page ad published in Veckorevyn for Proclé. Photography and design by me. 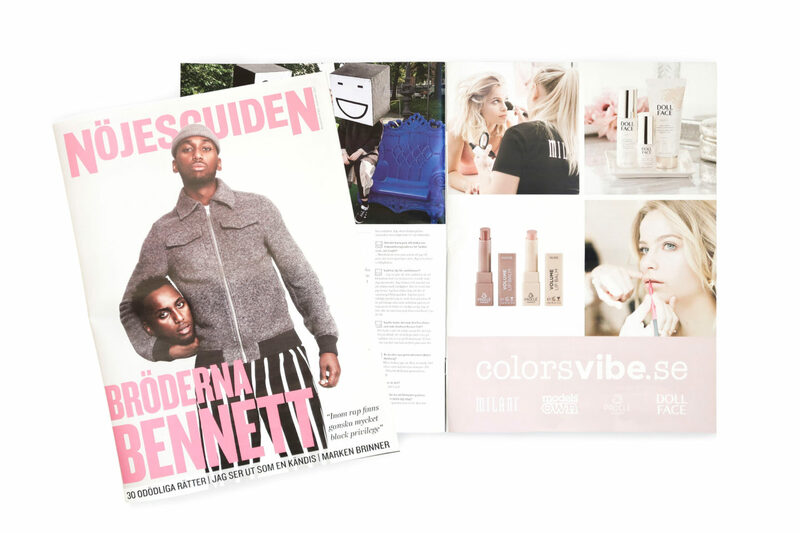 A full page ad in Nöjesguiden for Colorsvibe.se. Designed by me.